Wooden floors need special attention, hardwood floors even more so. Such floors can’t be cleaned effectively and well with the usual cleaning methods. Sweeping and mopping the normal way will only do half the job. In some cases, not even that. In fact, hardwood floors require cleaning treatment that’s distinct even from tiles. That’s because hardwood floors are more delicate, which is part of their attraction, and also the reason for their high costs. 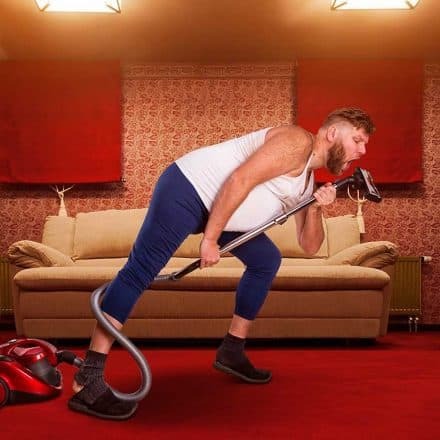 So having spent a packet on getting your house fitted with hardwood floors, you’d surely want to know the best possible methods for keeping them clean. That’s where steam mops come in. They’re an excellent way to keep your hardwood floor always beautifully shining. But are all steam mops good? No, of course not! Like with all products, steam mops also come in a huge variety to choose from. 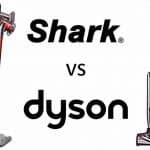 Here’s how you can go about choosing the best steam mop for your hardwood floor, with a quick take on some of the models that may suit your need. Is it ok to use a steam mop? The task of choosing the best steam mops for hardwood floors is rendered difficult due to the complexity of the requirement. A steam mop can actually destroy the finish of wooden floors in many cases. That usually happens when it’s not used in the correct fashion, as in the case of exposing your wooden floor to excessive water in the form of the moisture released by a steam mop. But you can avoid such a situation by using the mop correctly, ensuring that you don’t use too much steam. 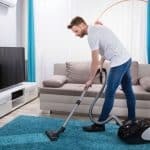 Simply following the cleaning technique properly, you can make the steam mop an effective tool to clean your hardwood floor. 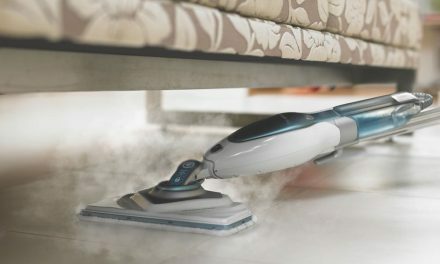 Considering the importance of managing the amount and pressure of the steam used on your hardwood floor, it’s important to go for a steam mop that has a steam trigger close to the handle. The trigger should be easily accessible and easy to use, so that you can simply press or release it, depending on how much steam you need. In most cases, especially if your floor is well maintained, you’ll not need to use too much moisture to clean it up. 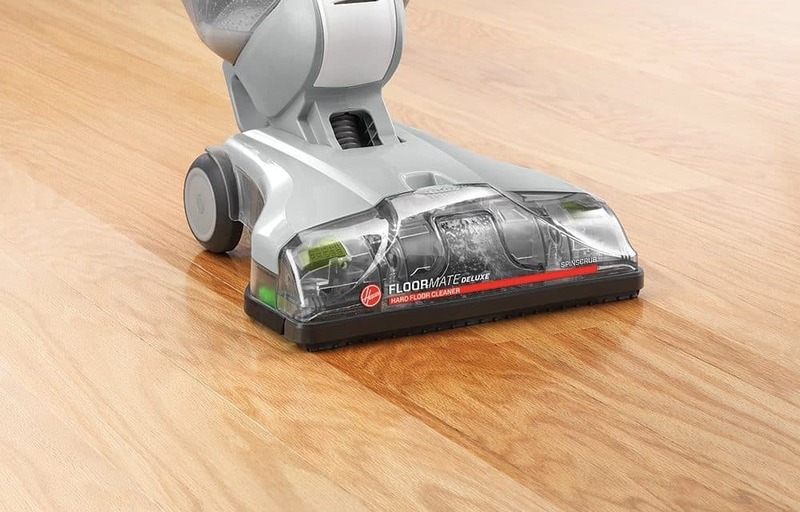 That makes your task easier since you only need to press the steam trigger occasionally to release a little steam as you move around cleaning the floor. Since this means you’d need to lift the steam mop away from the floor quite frequently, it’s a good idea to opt for a mop that’s light and compact. To ensure that your steam mop does a good job of cleaning your hardwood floor, it’s imperative to keep the cloth as clean and dry as is practically possible. A dirty or wet cloth will end up doing more damage than good to your precious floor. A natural corollary then is that the steam mop you’re using should be such that you can quickly and easily change the cloth. That’s usually the case with canister vacuums, which generally come with a cloth attachment to fit any kind of cloth. Now this is not part of the design but more of a precaution you need to take while choosing the best steam mop for hardwood floors. It’s been found that distilled water, which has no hard minerals, is better than tap water for the best results. Tap water contains hard minerals which not only tend to damage the floor but also your mop, and is hence best avoided. 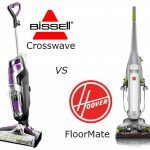 Now that you’re aware of the broad criteria for choosing the best steam mop for hardwood floors, let’s go a step forward and share with you details of some of the models you may like to check out, based on their performance and ratings. 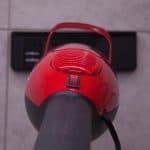 The BISSELL 1940 Powerfresh Steam Mop, with its flip-down scrubber, is seen to work quite effectively as it can reach right into floor cracks and crevices to remove all the dirt and grime. The SmartSet Steam Control function on this mop allows you to control the delivery of steam to suit the job at hand. For really tough jobs there is an Easy Scrubber on the mop head, which flips down to easily remove built up dirt and grime. 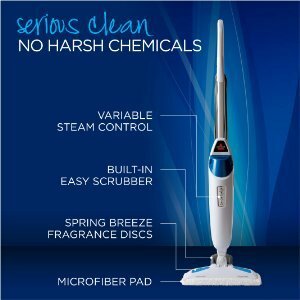 Another good option is the Oreck Steam-It Steam Mop, Steam100LRH, which has the advantage of 40 minutes of high setting steam cleaning from a single tank. Although this is one of the best steam mops for hardwood floors, user reviews suggest that it is equally excellent on tiles and grout. This model includes accessories for above floor steam cleaning and also a universal cleaning clip, which allows you to use household towels and save on the purchase of replacement cleaning pads. 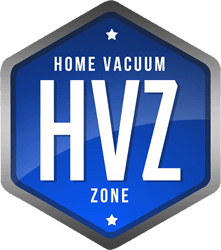 Hoover, of course, is known for their efficient cleaning equipment and their steam mop comes with the same stamp of excellence. The lightweight Hoover FloorMate Deluxe Hard Floor Cleaner is equipped with two tanks—one each for clean and dirty water, making operating this device extremely easy. All these steam mops, and others too for that matter, claim to be highly safe and powerful sanitizers to ensure that your floors are well protected from all kinds of germs and allergens. Making the final choice may not, therefore, be easy. You could compare their prices to find out which suits your pocket and let your budget decide your final choice, if all other features are seen to be more or less comparable. As you’ve discovered by now, most steam mops are quite the same when it comes to the general features, with only minor points in favor or against. So, at the end of the day, it may not really matter which steam mop you go for. The catch lies in how effectively you’re able to use it. The idea is to get the technique right and make sure that you don’t end up exposing your hardwood floor to too much of moisture, whether with the help of the steam trigger, or by the frequency of the spray. Of course, you should take care to use the right kind of water and cloth too, but, cumulatively, in the final conclusion, it’s the amount of water that makes all the difference. 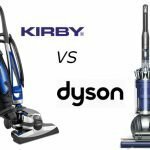 PreviousMiele vs Dyson – which vacuum is best?